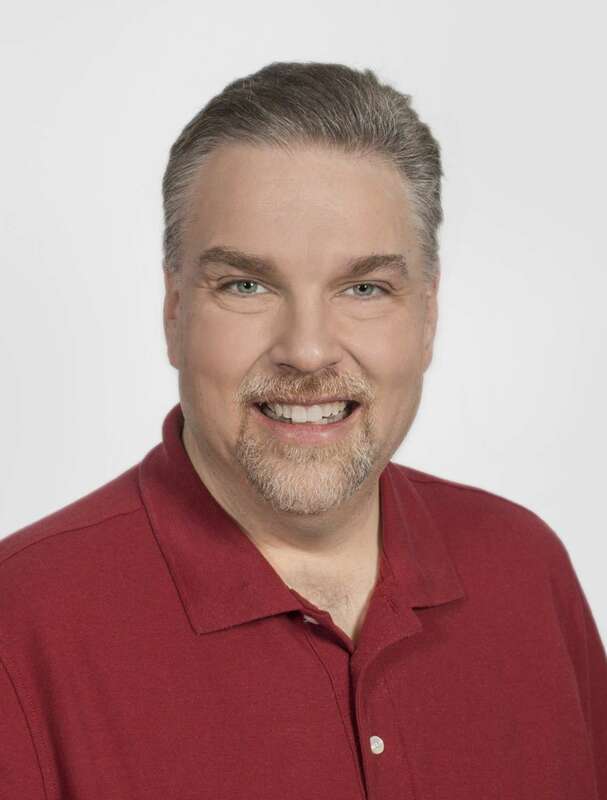 Not many radio personalities can say that they are a legitimate, PBA card holding bowler who has bowled over 50 perfect games, but Phil isn’t like many radio personalities. As the Radio General Manager in Lima and Mornings On-Air on 104.9 The Eagle, Phil has his hands full every day, but he still loves meeting his listeners/clients and showing them a good time at station events as well as creating GREAT stations with compelling, “must listen to” programming, and he’s been enjoying that for over 27 years. He loves what he does so much, that he does it on the weekends too as he owns a mobile DJ business (that he has owned since he was 14). Although he no longer holds a PBA card, he still bowls semi-professionally when he needs a break from the radio/music life.